I was first introduced to the concept of affirmations after reading ‘You Can Heal Your Life’ by the wonderful and truly unstoppable, Louise Hay. If you haven’t come across her work before, I can’t recommend her work highly enough. She is proof that if you live from the heart, and away from fear, you become truly unstoppable and your life will reflect this. 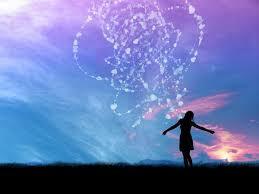 An affirmation is a short phrase or mantra that you say repeatedly to yourself either out loud or in your head. This might sound a bit crazy at first, but it’s all about reprogramming what your brain has been conditioned to ‘telling you’ for months, if not years. 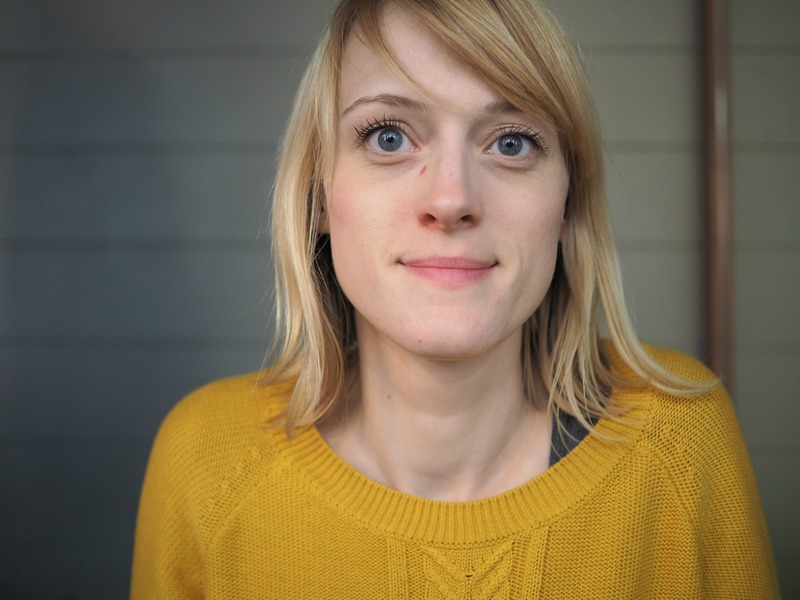 Louise recommends starting by looking into a mirror and saying the words “I love you” to yourself. This will take some getting used to, but I found very quickly that this became easier the more I did it. I initially passed the whole thing off with a “yeah, whatever!” attitude, but affirmations have really helped me through some difficult times. Saying them in the morning and in the evening before bed are especially powerful, but I frequently say them to myself during the day to focus my mind and look for the love in everything. Affirmations are a great way to stop your brain wandering and picking up on anything negative during your day. I feel instantly calmer and centered, which I think in our world today we could all do with a bit of! When recovering from ME/CFS or Fibromyalgia, affirmations can really inspire healing and evoke positive energy. Below, I’ve listed a few that might be helpful for you in your everyday life- I hope they help you now, today and in the future. “I love and accept myself exactly as I am”. “My world is safe and friendly. I am peaceful”. Get creative and create your own affirmations- just make sure they are in the present tense and focus on thoughts of love and positivity. Everyone might think you’re a bit nuts for a while(! ), but affirmations have really helped me and can turn difficult situations into something more positive. Remember, saying them in your head works just as well! Choose one of the affirmations above and try saying it to yourself repeatedly as you’re drifting off to sleep. You might just get the best night’s sleep you’ve had in a while! Ooh I do love Louise and her affirmations. Thanks again Katie. 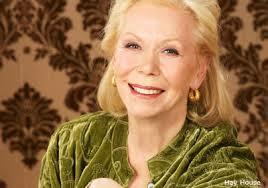 Louise Hay was my first spiritual mentor many moons ago. Thank you for reminding me of her powerful teachings! No worries, Jada! By all accounts, she’s usually the first person people encounter when they’re searching for more answers in their lives- such an incredible lady. Thank you for sharing your thoughts on affirmations and even providing some from Louise Hay! I think we do underestimate the power of our mind, and I really appreciate the complement of Bruce Lipton’s work to affirmations talking about how we can change our biology by how we respond to our environment. Affirmations can be a great tool to change how we respond to our environment and thus our biology! I completely agree, Aimie! I really need to read some of Bruce Lipton’s work again- so many insights.